QUALITY NEW CONSTRUCTION IN A PRIME LOCATION! 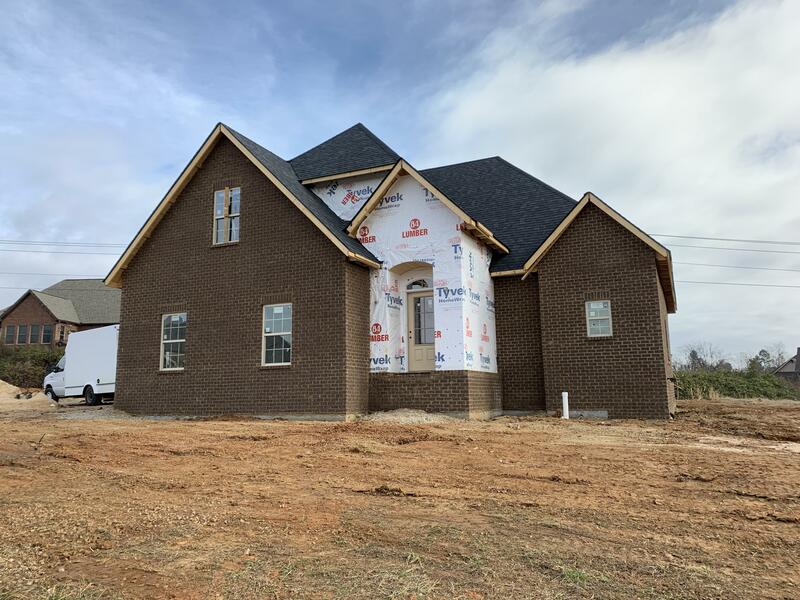 Highly desirable 2-story floor plan that includes a luxurious main level master suite with dual vanity, custom walk-in shower, and a very large walk-in closet! This home also boasts a spacious open living area with vaulted ceilings and a separate formal dining area. Other highlights include hand-scraped hardwood flooring on the main level, tile in the wet areas, high-end designer finishes throughout, a gorgeous open eat-in kitchen with granite counter tops, and a beautiful brick & stone exterior. Fantastic location that is just minutes from Alcoa Schools, I-40, the airport, Green Meadow Country Club, Pellissippi Pkwy, and many great local restaurants. Easy commute to Downtown Knoxville, Oak Ridge, and Downtown Maryville!